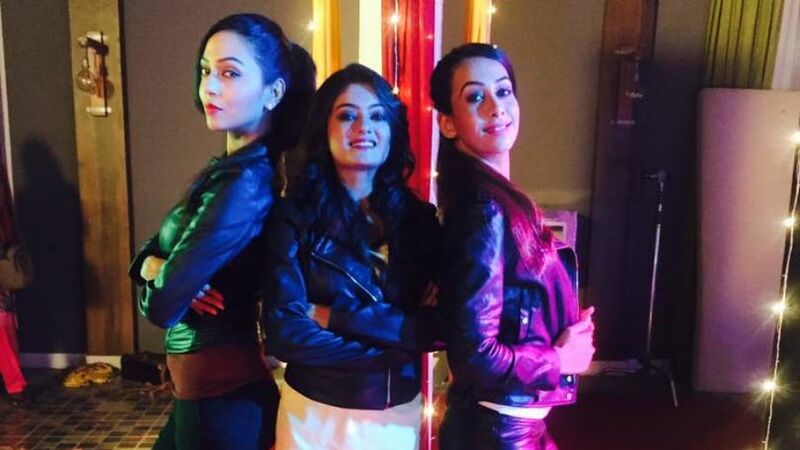 SAB TV’s Trideviyaan (Full House Media) will see the entry of three pretty damsels. Yes, Indianwikimedia has learnt that talented beauties Melanie Pais, Minal Mogam and Rashmi Gupta will weave magic in the coming episodes. The three will pose to be the real Trideviyaan and con people with their histrionics. We buzzed the actors, but they remained unavailable for a comment. The track will play out in the coming days.